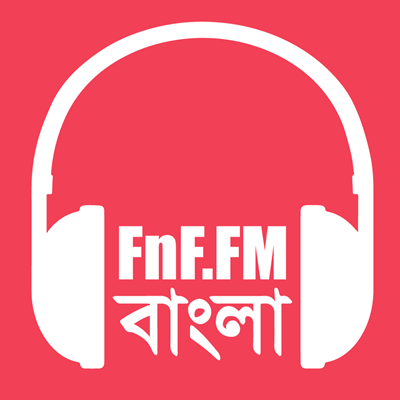 FnF.FM Bangla Radio – One of the most popular Bengali Radio on Internet. We broadcast 24-hour popular Bengali music in HD. Music from Bangladesh and West Bengal, India. We play modern Bengali songs, Popular Bengali Movie songs, Pop, Pock, Rabindra Sangeet, Nazrul Geeti, Baul Sangeet and much more.